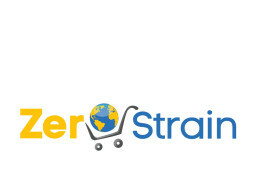 Zeroberry Tech Pvt Ltd is a start-up E-Commerce Company in Sree Balaji West County that provides interesting merchandise options at bargain prices. The majority owner G H R S Madhu Kiran, will also contribute from his personal savings toward this business venture. With an aggressive marketing plan expects to experience steady growth as it becomes more familiar to the general public. 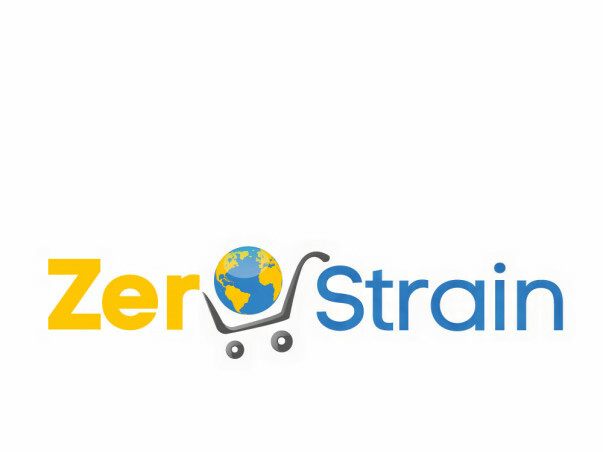 With the financing in place Zeroberry will be able to successfully open and maintain operations through year one. The large capital investments of the owners will provide the public with a unique and innovative store that will cater to the needs of those on fixed incomes such as low income families, the elderly, and the large student population in INDIA. The successful operation of Zeroberry will provide a customer base that will allow it to be self-sufficient. Our Company Location plot no 72 , sri west balaji county , Nizampet Village , Kukatpally , Hyderbad -500090.